Hillary Clinton, on Wednesday, became first woman in the United States to gain a successful presidential nomination. The Democratic Party has declared her as its official candidate for the next presidential race in November 2016. Former first lady and secretary of state, Clinton will now fight elections against Republican candidate Donald Trump. Hillary’s nomination is considered historic as in 240 years of American democracy, she is the first woman to reach this far. 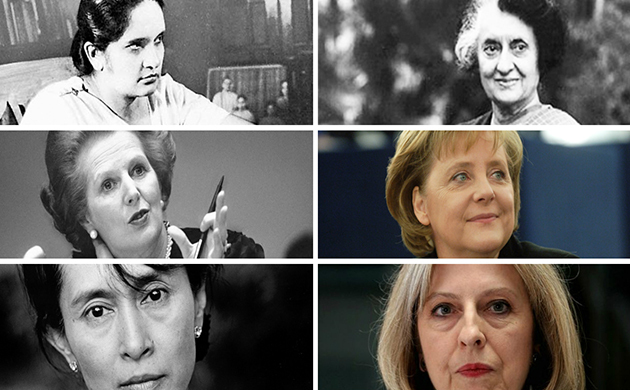 Although, several other younger democracies have been ruled by women leaders since decades. 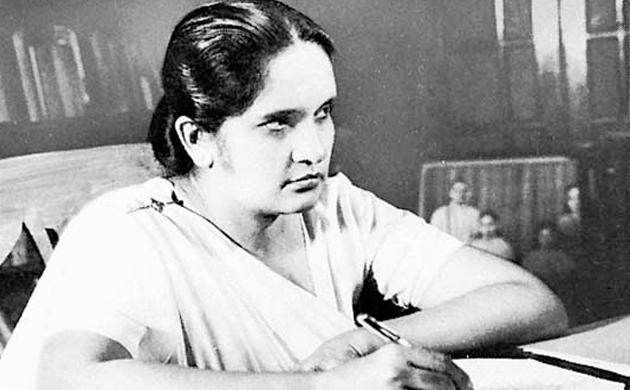 First female leader of a democratic nation, Sirimavo Bandaranaike became Sri Lanka’s Prime Minister in 1960 after the death of her husband and previous Sri Lankan Prime Minister Solomon Bandaranaike. She again served the office between 1970–77 and 1994–2000. 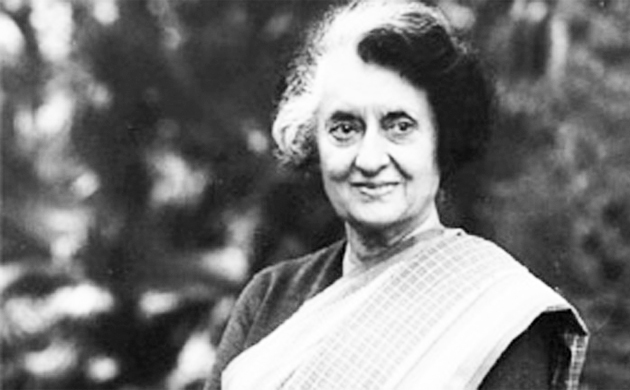 India gave the world second female premier when it elected Indira Gandhi to the coveted office of Prime Minster in 1966. Leader of the Indian national Congress and the daughter of India’s first PM Jawaher Lal Nehru, Indira herself had been a young but effective freedom fighter. She served as Prime Minister from 1966 to 1977 and then again from 1980 until her assassination in 1984, making her the second-longest-serving Prime Minister after her father. Another historic stateswoman, Margaret Thatcher, was one of the most controversial Prime Ministers of the United Kingdom. 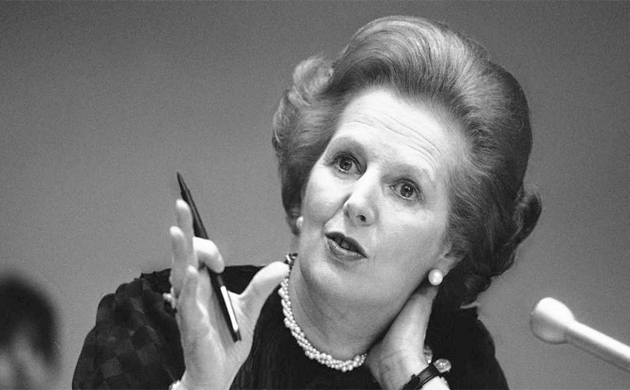 In office from 1979 to 1990, she was the longest-serving British prime minister of the 20th century and the first woman to have held the office. A Soviet journalist dubbed her the "Iron Lady", a nickname that became associated with her uncompromising politics and leadership style. 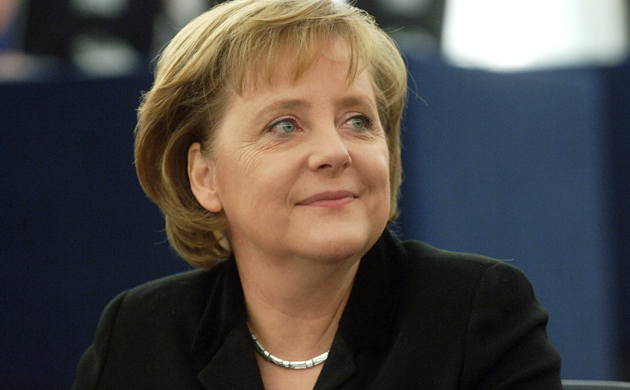 Angela Merkel is current a German Chancellor and former research scientist. Merkel has held the office since 2005. She is the leader of the Christian Democratic Union since 2000. Merkel is repeatedly seen as the most important politician in the European Union. She is currently in news for being the lead European delegate negotiating Britain’s exit from the European Union. 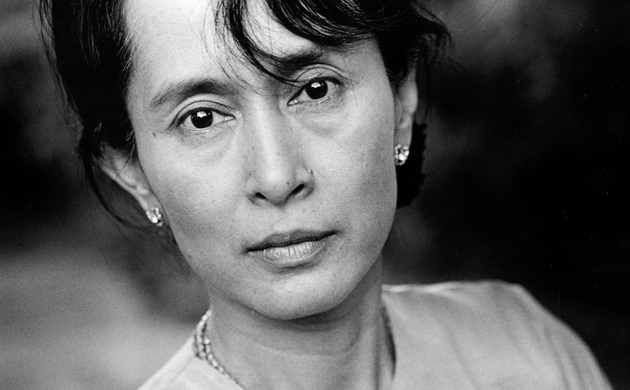 Aung San Suu Kyi is a Burmese social democratic stateswoman, politician, diplomat and author who serves as the First and incumbent State Counsellor and Leader of the National League for Democracy. She is also the first female Minister of Foreign Affairs of Myanmar and the Minister of President's Office in President Htin Kyaw's Cabinet, and from 2012 to 2016 was a Pyithu Hluttaw MP for Kawhmu Township. Newest on the female power bloc, British Prime Minister Theresa May, was appointed to the Prime Minister’s office on July 13, 2016 after her colleague David Cameron resigned in the aftermath of a Brexit vote. 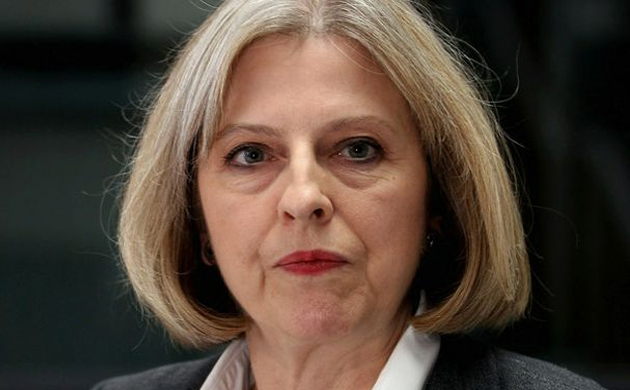 The Leader of the Conservative Party, May has also been the Member of Parliament (MP) for Maidenhead since 1997. She identifies as a one-nation conservative and is characterised as a liberal conservative.